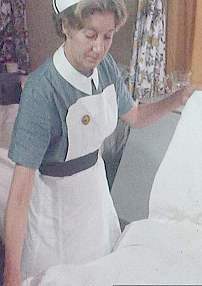 Pictures from Brighton (General) Hospital in the United Kingdom. 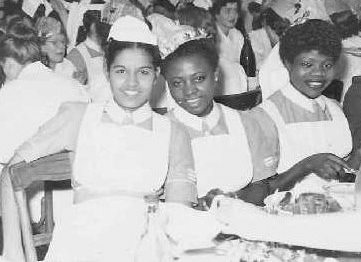 Pictures from the 50s till the 70s. 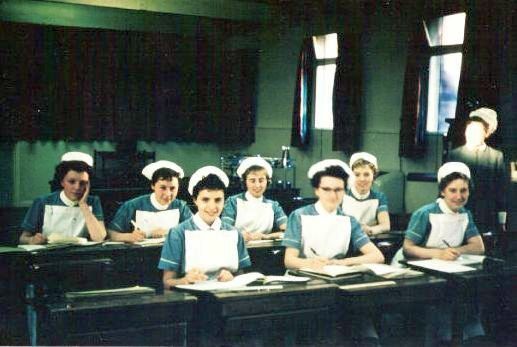 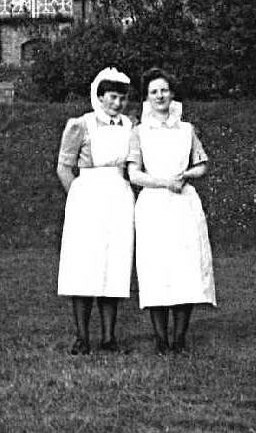 Brighton General Hospital, UK 1950s. 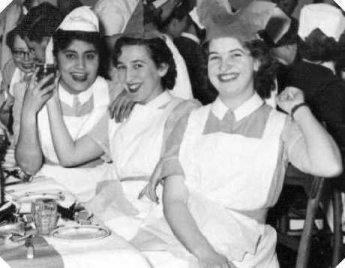 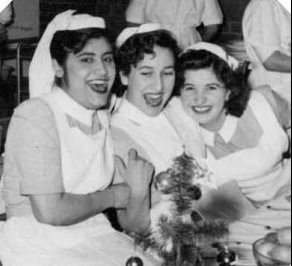 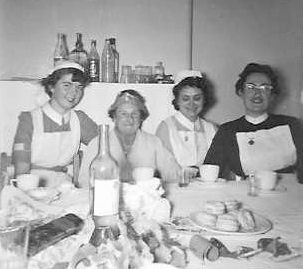 Christmas at Brighton General Hospital, UK 1950s. 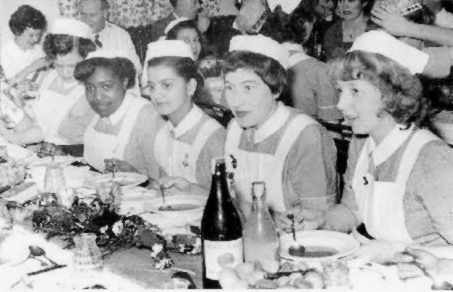 Christmas Dinner at Brighton General, UK 1959. 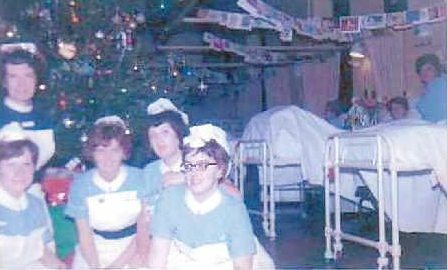 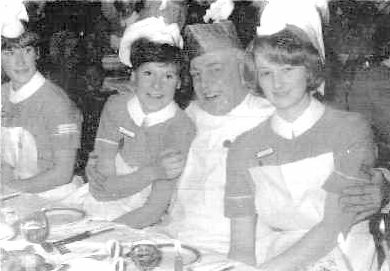 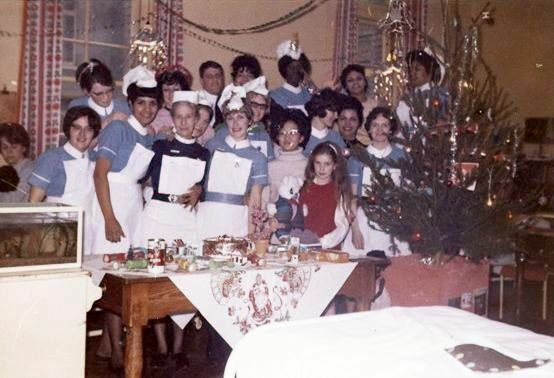 Christmas at Brighton General Hospital, UK 1960s. 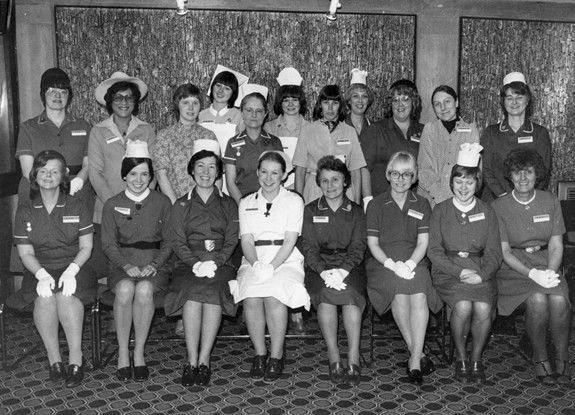 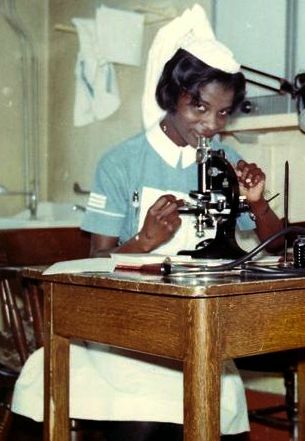 Brighton General Hospital, UK 1960s.